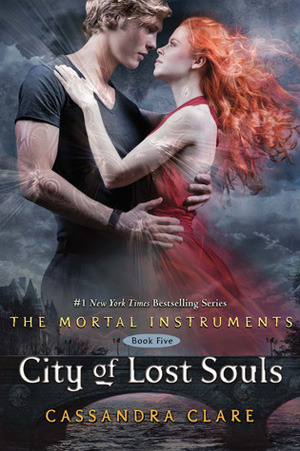 Love is a mortal sin and the secrets of the past prove deadly as Clary and Jace face down Valentine in the third installment of the New York Timesbestselling series The Mortal Instruments. 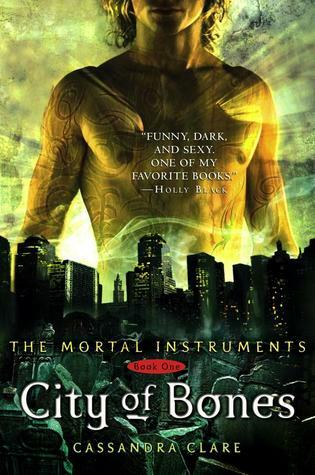 Do not read this review if you haven't read the previous book!!! So now Valentine has the cup and the sword, all he needs is the mirror to complete the ritual. This means he is going to Idris. Meanwhile Clary finally knows how to save her mother, except Jace is against her going to the city. As in he will try anything to stop her. When by a freak accident Simon ends up in Idris and Clary sneaks in, things really go wonky. There were a lot more scenes from Simon's POV. Since he's been turned into a vampire, more specifically into a Daywalker, his world has changed even more. People are now after him too, while all he wants is to try and live a normal life. 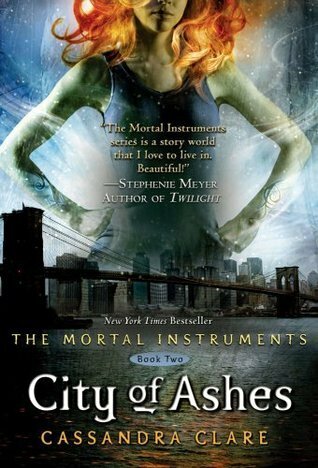 Clary is on a mission to save her mother and nothing will get in her way. 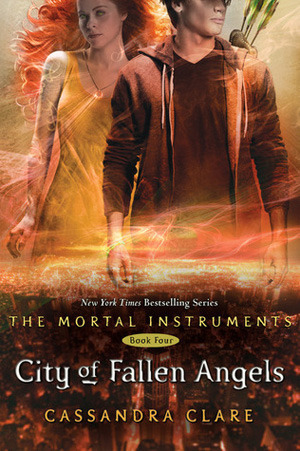 The lack of support from Jace is surprising and she finds a surprising ally in Sebastian. He's a family friend of the Lightwood's.Nothing is at it seems though. 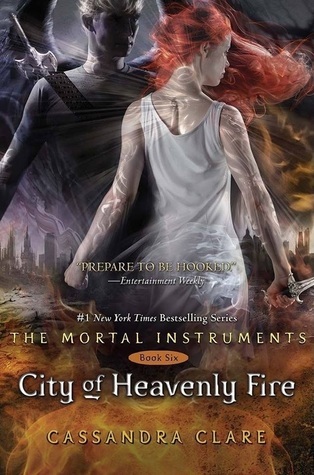 Jace is keeping his distance to protect Clary and Sebastian has a few secrets of his own. Then there is the overall threat of Valentine. 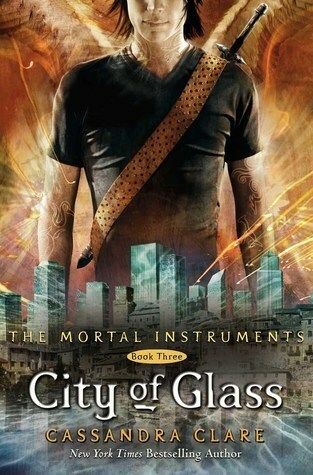 At first the Clave is reluctant in believing he would dare to attack the city. They are too confident in their 'supperior' defense system. When it will take Shadowhunters and Downworlders working together to stop Valentine. This time you really have to pay attention, because there were a lot of hints to what was to come and it is possible to figure it all out. Also the multiple crossing storylines were interesting.The main focus was on Valentine though. He is the biggest threat to them all. There is of course still that drama between Jace and Clary, having you wonder where this is going exactly. Another great book, though the last fifty pages were the best, where everything came together and it all started to make sense. As usual a lot of action, plenty of drama and other typical teenage behaviour whil trying to save the world as they know it. A good end for the first trilogy.